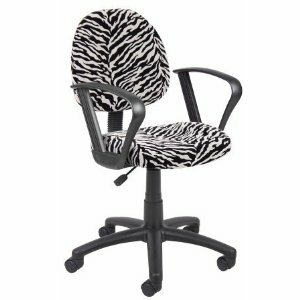 Our Newest Zebra animal print model Now With Arms. Comfortable, Durable! 5 Year Limited Warranty.